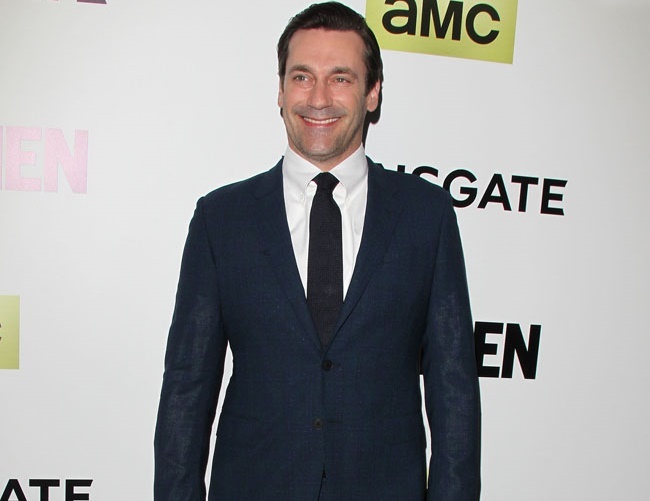 Jon Hamm admitted that seeing Mad Men come to an end was a traumatic experience for him. He even treated the gig like a death, prompting his therapist to suggest he mourns the popular TV show. He told The Times magazine: “It’s like mourning. You go through all the stages of grief. There’s denial and anger and then finally acceptance – you have to go through the whole process. And Jon is no stranger to therapists, as he has been seeing a professional since his father passed away 25 years ago. The star encourages others to seek professional help if necessary because some prefer to hide the pain or simply deal with it alone. The 45-year-old actor had also gone to rehab for alcoholism after Mad Men ended but insists these sessions can help a wide range of problems.